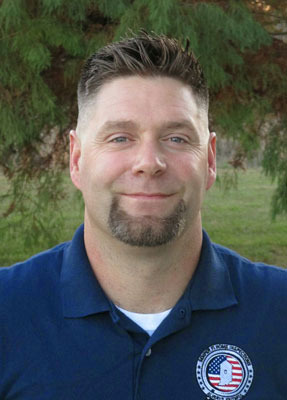 I’m Jason C. Brown, owner and chief home inspector at Semper Fi Home Inspections. 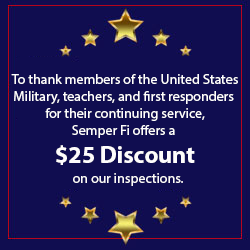 Let me be the first to thank you for your interest in using Semper Fi Home Inspections as your inspection service provider. 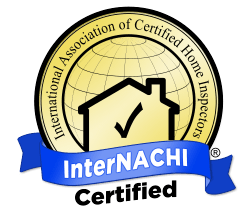 You can rest assured knowing that your return will be more than just a home inspection; you will receive the highest quality service exceeding industry standards at an affordable price. When it comes to choosing a home inspector, I’m happy to say there are no wrong choices from Semper Fi Home Inspections, as all have undergone a thorough background check and are held to a higher standard of excellence. With me you are getting the Brown Personal Guarantee: my commitment to providing a level of understanding to help inform you -not alarm you- about the information that will help you make informed decisions during the next stages of the buying process. My 20 plus years of experience in the building and remodeling industry have provided me with an extensive knowledge base that helps in understanding the internal and external workings of a home. I am here to make this experience as fun and interactive as possible — to not only find the negatives with the home, but to find the many positive aspects of the home as well. I am a veteran of the United States Marine Corps. The principles of Honor, Courage and Commitment that were instilled in me as a Marine are still with me today. Semper Fidelis, “Always Faithful,” is a motto I live by and demonstrate through my work ethic. I treat the inspection of your future home as though it were my own and look to protect your interests. 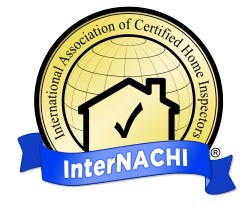 After receiving the completed inspection report from me, you will know your money bought you an inspection and guarantee you can trust. Click here to schedule your Semper Fi Home Inspection today!